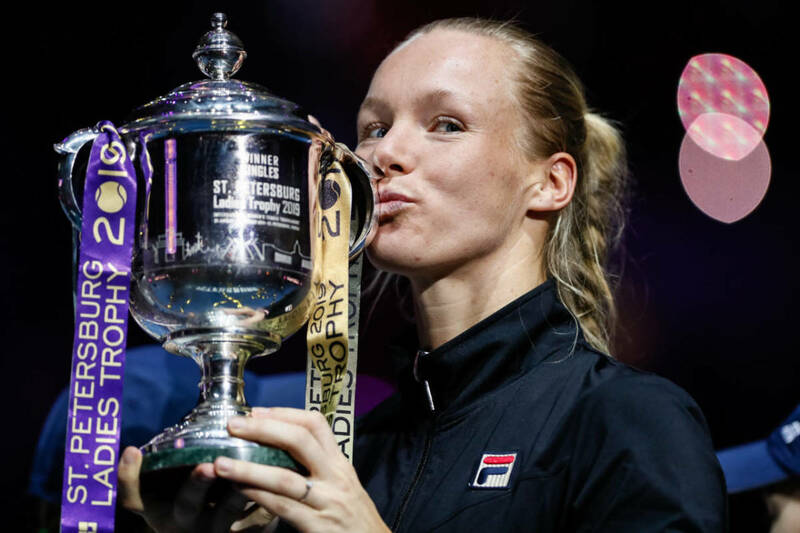 Tennis star Kiki Bertens claimed her eighth professional tennis title at the weekend by beating Croatian Donna Vekic in the final of the St Petersburg Open. Bertens came back from a 5-2 deficit to win the opening set on a tie-break before taking the second set 6-4 – having survived a nervous moment in the final game when her opponent successfully challenged what looked to be a match-winning point. The 27-year-old said the victory made up for the disappointment of an early exit from the Australian Open at the start of the year. Bertens remains eighth in the world rankings but has closed the gap on Angelique Kerber and Jelena Svitolina.